President’s police medal for meritorious service has been awarded to Rajiv S Banahatti, ACP (Traffic) Belagavi City. He is also the recipient of the CM’s gold medal. 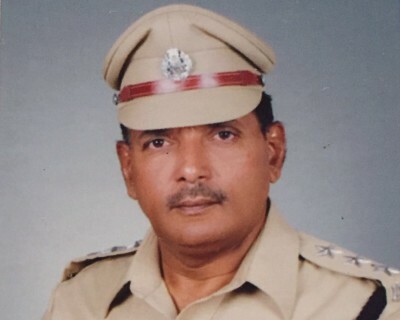 Rajiv S Banahatti has been serving the Police department in various capacities since 35 years. He has served in Bengaluru, Vijapura, Dharwad and Belagavi as well. Currently he is serving as ACP (Traffic) Belagavi City. MR.DAYANAND PAWAR DY.Sp Dandeli is also one among the Police Officers who has been honoured with the President’s Medal and also needs to be appreciated on the website and on Facebook as he has served for Belgaum city and is currently serving Dandeli. I request you to do the same.